The InTek intermodal spot rate index did not increase or decrease over prior week. Down 0% from prior week. Down 15.3% from 90 days ago. Down 15.7% from prior year. Lane Stats: 7.0% increased, 40.9% decreased and 52.1% went unchanged. There was no one market trend to report this week driving pricing. Rate increases and decreases were moderate to specific lanes, not markets. Intermodal volumes continue to show weakness over prior year.. Volumes are down 0.7% on a calendar YTD year-over-year basis, with trailers (TOFC) down 5.1% and containers (COFC) down 0.3%. In terms of domestic regions, USA is down 0.6%, Canada up 0.5% and Mexico is down 5.8%. The national truckload spot rate increased 0.7% last week, as reported by the DAT Trendline Report. Year-over-year truckload national average truckload spot rates per mile are down 13.6%, while domestic intermodal is down 14.7% per mile. 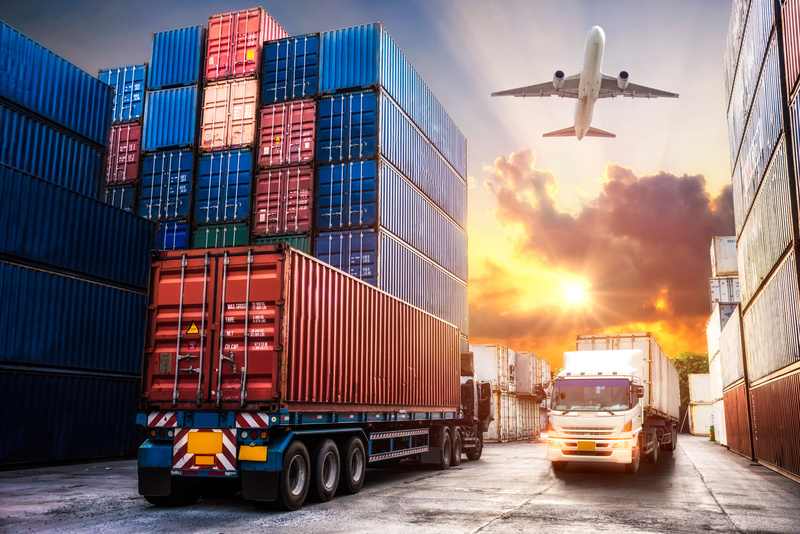 We expect to hear of more modal conversion conversations now that intermodal spot rates have finally dipped below truckload spot rates on a more consistent basis. It wasn't too long ago intermodal spot rate comparisons were running ahead of truckload spot rates. There were a couple reasons for this, with the main being truckload spot rates tend to react to market conditions much faster than intermodal because the truckload is made up of a significant number of small carriers that need to react to hold their business financials together. Recall that according to the US Department of Transportation there are over 700,000 motor carrier companies, with 91.0% operating 6 or fewer trucks and 97.3% operating fewer than 20 trucks. This fact is what drives a quicker reaction than what occurs in the less segmented intermodal market. The EIA reported average diesel fuel price of $3.093 per gallon this week, which is up $0.015 or 0.5% from the prior week. 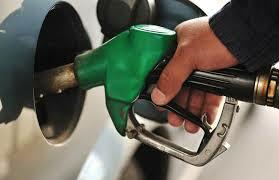 The diesel price per gallon is up $0.050 or 1.6% higher from the same period last year. WTI and Brent crude price per barrel is up from the prior week, with WTI and Brent trading in the range of at $64.45 and $71.65 this week, respectively. Both the WTI and Brent crude markets are up roughly $2 a barrel this week. Price continues to hold up because of Venezuela and Iran sanctions, as well as, OPEC productions cuts continue to followed. These and other political risks will most likely drive prices to a higher level that will work for both OPEC and Russia, even as the US administration tries to influence oil lower by asking for production increases from Saudi Arabia. Add to the above political issues, oil prices took another step up today because the heavy drawdown in the US refined oil markets overshadowed the largest inventory level since November 2017. The EIA's April 2019 diesel price average price projection for diesel is $3.018 per gallon for calendar year. This is a $0.10 a gallon increase over last month's projection.